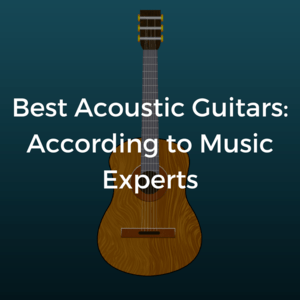 I was asked to contribute to this article on acoustic guitar recommendations for the website ConsumerHelp.guide . Enjoy and feel free to share! Kip Brockett May 8, 2018 . No Comments on Best Acoustic Guitars Article – ConsumerHelp.guide. Categories: Announcement, Article, News. Tags: acoustic, article, ConsumerHelp.guide, guitar.